We'll put your sleep problems to rest. Our Sleep Care Center has four private bedrooms with flat screen televisions and private bathrooms. We use state-of-the-art technology that allows our clinicians to monitor exactly what happens while a patient sleeps. Take our online self assessment to find out! 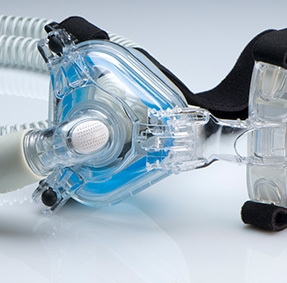 CPAP clinics are held for sleep apnea patients weekly. Click here for tips on having good "sleep hygiene". Our Sleep Care Center in Meriden, Conn. is accredited by the American Academy of Sleep Medicine (AASM). 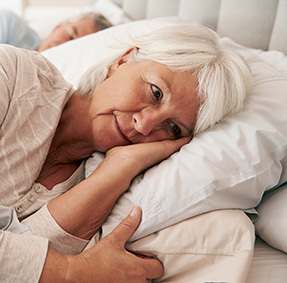 To receive this five-year accreditation, a sleep center must meet or exceed all standards for professional health care as designated by the AASM. Conveniently located at 61 Pomeroy Avenue in Meriden, the Sleep Care Center offers quality, expert care. For more information or to schedule an appointment, call 1.800.SLEEPRX. Learn more about our board certified sleep specialist, Dr. Brett Volpe. 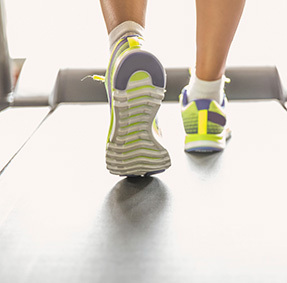 Healthy habits to help you sleep. To refer patients to MidState's Sleep Care Center, please see the link to the Referral Form provided here. Do I Have a Sleep Disorder? Try the online assessment.